Good news CNP crew! 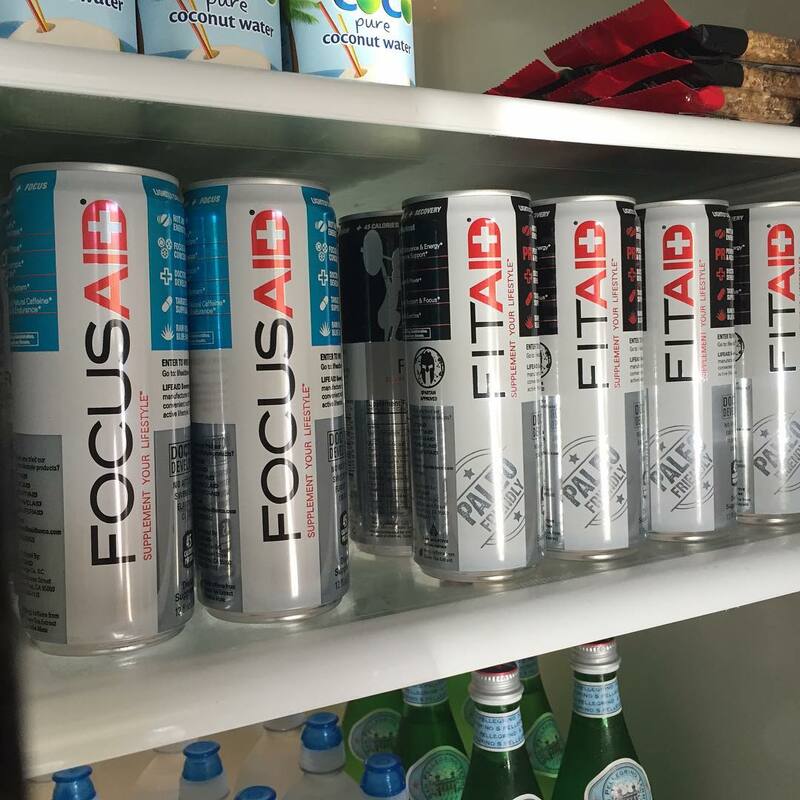 We’re restocked in the #FITAID department. We ordered a little bit of #FOCUSAID too, made to help you focus! Come on in and grab a can today!